La-La Land: SYDNEY FASHION BLOGGER. This cold Monday morning we beat the back-to-work dread by waking up to this beautiful image! 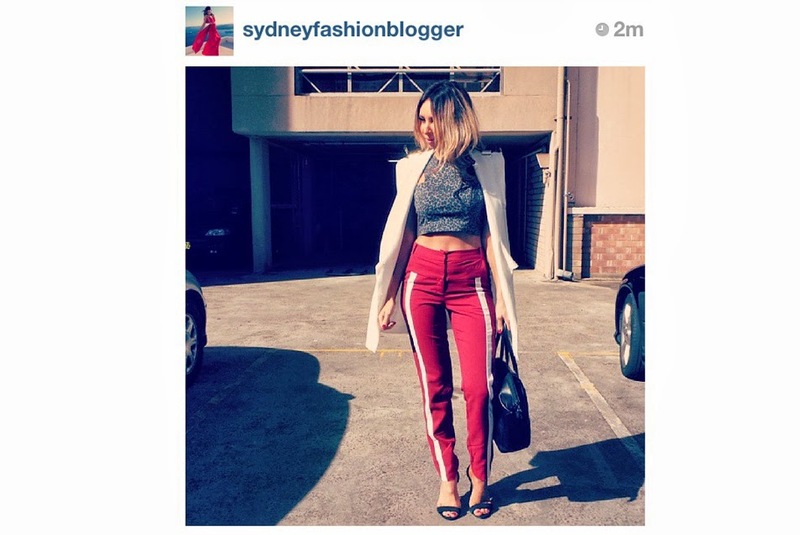 Antoinette of The Sydney Fashion Blogger wears the First Light 'Race Me' pants - so exciting!